It's no big secret that classical music is in trouble. At a time when selling a few hundred CDs will land you squarely in the upper reaches of the classical music chart, and the venerable New York Philharmonic faces an unsettled future in terms of its endowment, future conductor and hall renovation, many say that what the genre most lacks are genuine shining stars. It's been a long time since maestros like Leonard Bernstein or Georg Solti trod the boards, or a brilliant instrumentalist like Jacqueline du Pré became a celebrity and attracted the attention of a larger public that then might actually buy a record or attend a concert. In 2015, building an audience is classical music's central dilemmaso having a dominant player like baroque violinist Rachel Podger is a much-needed development. 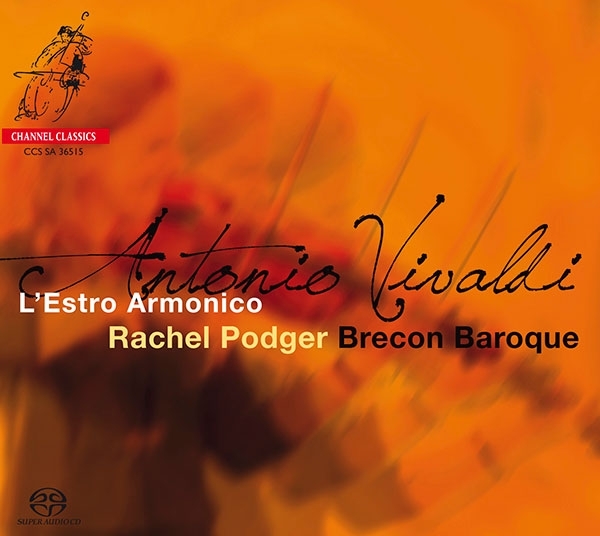 It's a sign of our fragmented times that a baroque violinist, rather than one who concentrates on the classical and romantic repertoire, has now become a leading light in the classical world. Telarc Digital DG10069 (LP), 80104 (CD, released in 1990). Robert Woods, prod., Elaine Martone, assistant prod., Jack Renner, eng. TT: 65:46 (CD). This is another winner. Michael Murray's superior performances are or should be well known to all by this time. This recording of Encores in the French style covers a wide gamut of registration and mood, ranging from the large and full-blown sonorities of Franck's Pièce Héroique, the Toccata from Widor's Organ Symphony 5, and Vierne's Final from the Symphony 1 in d to the light and nimble Scherzo of Eugene Gigout and the technically demanding Musette by Marcel Dupré. 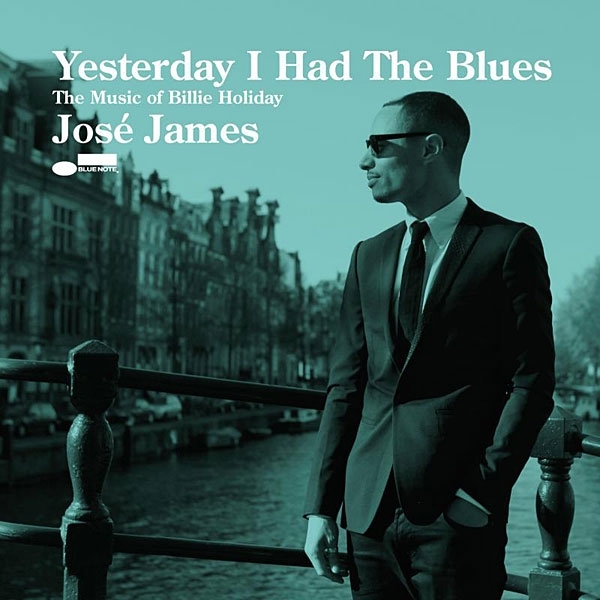 Unlike the conundrum of today's country music, whose lyrics celebrate family and tradition even as the country-music community ignores and disrespects the giants of the music's past, jazz and rock have for the most part remembered and celebrated their musical pioneers and game changers, and the singular, monumental virtuosity of artists like Billie Holiday. 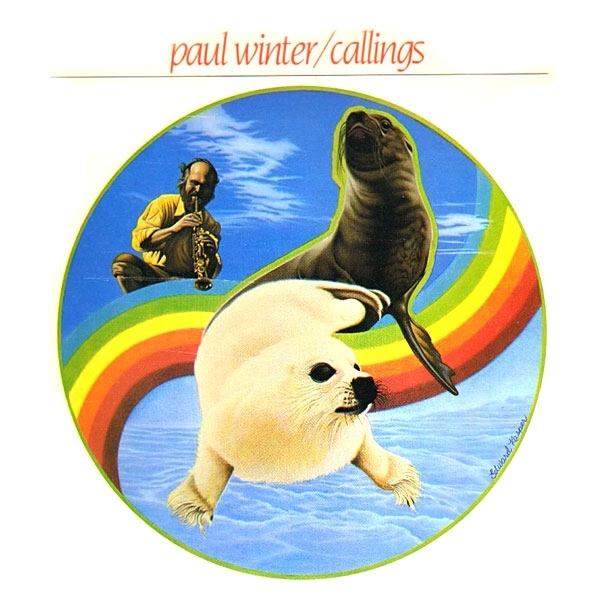 The Paul Winter Consort: Paul Winter, soprano sax, E-flat contrabass sarrusophone, conch shell; Nancy Rumbel, oboe, English horn, C contrabass sarrusophone, double ocarina; Eugene Friesen, cello; Jim Scott, classical and 12-string guitars; Ted Moore, timpani, surdos, berimbau, caixixi, pao de chuva, ganza, gongs, cymbals, triangles, handbells, whistles; Paul Halley, pipe organ, harpsichord, piano. Recorded with the 3M Digital System in the Cathedral of St. John the Divine, New York City. Paul Winter, prod., Dixon Van Winkle, Chris Brown, engs. Additional recording by Richard Blakin and Mickey Houlihan. CD mastered by Clete Baker. Living Music Records LMR-1 (LP). DAA. Living Music Records LD0001 (10488 00012-6) (CD). DAD. TT: 49:42. It is hard for me to be objective about a record such as this. My very being responds to it, not only to the music but to the ideas and feelings behind it. Fortunately for me, this happens to be an excellent recording, with some extraordinary low end on it, so I need not compromise either my critical faculties or my sentiments. 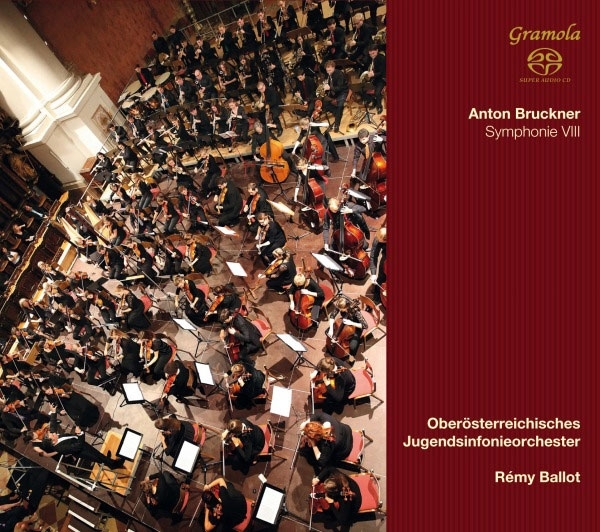 This performance of Bruckner's greatest, most generous work, his Symphony 8, took place in August 2014 in the basilica of St. Florian, the Austrian monastery where Bruckner was schooled and served as organist. It was taped before an audience, directly above the crypt in which Bruckner is buried. The band was the Upper Austrian Youth Symphony Orchestra: 130 players, average age 17, conducted by Rémy Ballot, a student of the late Sergiù Celibidache. Performance Recordings PR-3 (LP). James Boyk, prod., Michael Fraser, eng., Doug Sax, mastering eng. James Boyk has become something of a phenomenon. Not only is he a Professor of Music (at Cal Tech) who teaches how to listen to reproduced sound and writes articles about sound reproduction (for New West magazine), he is also a virtuosic pianist who produces perfectionist-caliber recordings of his own recitals. This recording, Mr. Boyk's third LP (footnote 1), is of one of Prokofiev's later works, and is a magnificent piano recording. Much credit must be given to both Mr. Boyk and his recording engineer, Michael Fraser. The instrument seems to be right in front of one, with as accurate a sound as any piano reproduction I have heard. It is interesting to note that the recording was made with ribbon mikes (the legendary Coles 4038s, perhaps?) and all-tube electronics "from mike to grooves." 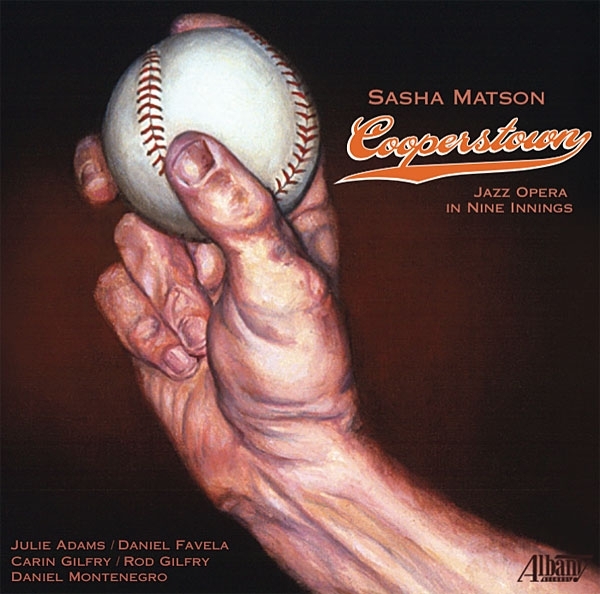 A jazz opera about baseball? Uh-huh. Sung in colloquial English? A recording produced by the editor of this magazine? Sounds like the kind of situation where I should have nodded politely and just said No. What about ethicsall the folks who already think that review-based outlets like Stereophile are bought and paid for? Pony up and we'll write you a rave, right? Well, no. Absolutely not. ButRecording of the Month? Audiofon 2004 (LP, subsequently released on CD as CD 72004) Julian Kreeger, prod., Peter McGrath, eng. Beethoven: 33 Variations on a Waltz by Diabelli, Op.120. Piano Sonata No.31 in A-Flat, Op.110. Audiofon 2001 (LP, subsequently released on CD as CD 72001) Julian Kreeger, prod., Peter McGrath, eng. Audiofon is an audiophile record company with a difference. Instead of going for good sound and hoping the performance is satisfactory, Audiofon goes for performing excellence (usually at live performances) and gives it the best recordings possible. The result to date has been several recordings which may prove to be definitive. What makes a great singer great is a magical combination of virtuosic physical skills with mental and emotional powers of interpretation that allow you to hear and feel a lyric's subtext: the emotions the songwriter hoped to evoke by a turn in the melody. Robbie Buchanan and James Newton Howard, keyboards; Lennie Castro, percussion; Nathan East, bass guitar; Mike Landau, guitar; Carlos Vega, drums. Ron Tutt, and Jim Keltner, drum solos. TT: 22:13. What, a recording of rock backup tracks? Who could care less? Me, is who. Quibble over the program if you will (actually, it isn't all that dull, and two of the numbers are fun to listen to), but this wasn't released for the program material. You might call it a tantalizing sample of where a lot of rock sound begins, before it is fuzzed, reverbed, and cross-dubbed God knows how many times before the final mess is released for the edification of the peons. This has to be one of the most astonishing rock recordings ever issued! The Absolute Sound's Harry Pearson (who obviously got his before we got ours, as you are reading this 9 weeks after our copy arrived) is quoted on the jacket as declaring this to be "Absolutely the best-sounding rock record ever made." He's right. Atlanta Symphony Orchestra, Louis Lane, cond. Telarc Digital DG-10078 (LP). Robert Woods, prod., Jack Renner, eng. DAA. TT: 44:11. I predict that this Fanfare for the Common Man will suffer the same fate as the opening measures of Also Sprach Zarathustra. The impact of the opening brass and tympani is stupendous. Even when I know it is coming, I tend to leap from my chair in surprise. All audiophile copies of this disc will become grey and worn on Band One of Side One. Audiophile impact aside, please don't neglect the other two works on this disc. Both Rodeo and Appalachian Spring receive excellent interpretations, and they too contain sufficient brass and drum to excite a jaded audiophile. Judging from the pictures in the booklet accompanying these 14 CDs, Seattle's "green" Ring was quite beautiful. What we have to go by is audio only, but even without the visuals, it's very impressive. Is there a movement toward de-monumentalizing the Ring? 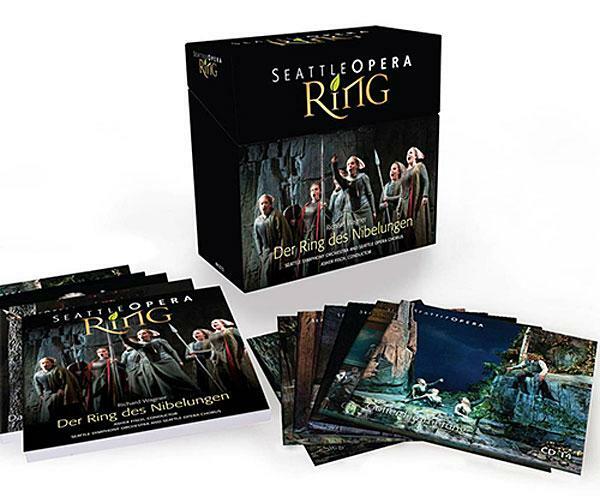 The Frankfurt Opera's (on Oehms), recently released on CDs and DVDs (different performances), is similar: the accent is on the behavior and interactions of those who inhabit the world of the Ring. The orchestral emphases are on transparency, not bombast.